It was announced that L'Arc~en~Ciel will donate all the profit from their 20th anniversary concerts "20th L'Anniversary Live"�which will be held at Tokyo Ajinomoto Stadium on May 28th and 29th. 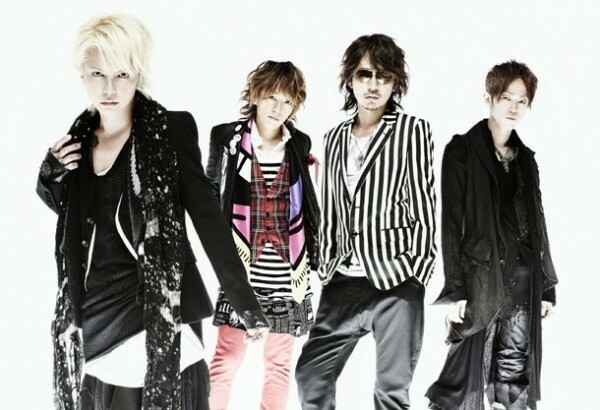 �This was announced on L'Arc~en~Ciel's official site. They stated, "We are discussing about what we can do for the people who have been affected by the earthquake, and we wish to participate to spread the support for the recovery. �We hope that the devastated areas will recover as soon as possible, and hope our thoughts will reach to�everybody." They also wrote that the concerts will be held with the consideration for the safety of the audience as well as the situation of the power supply.